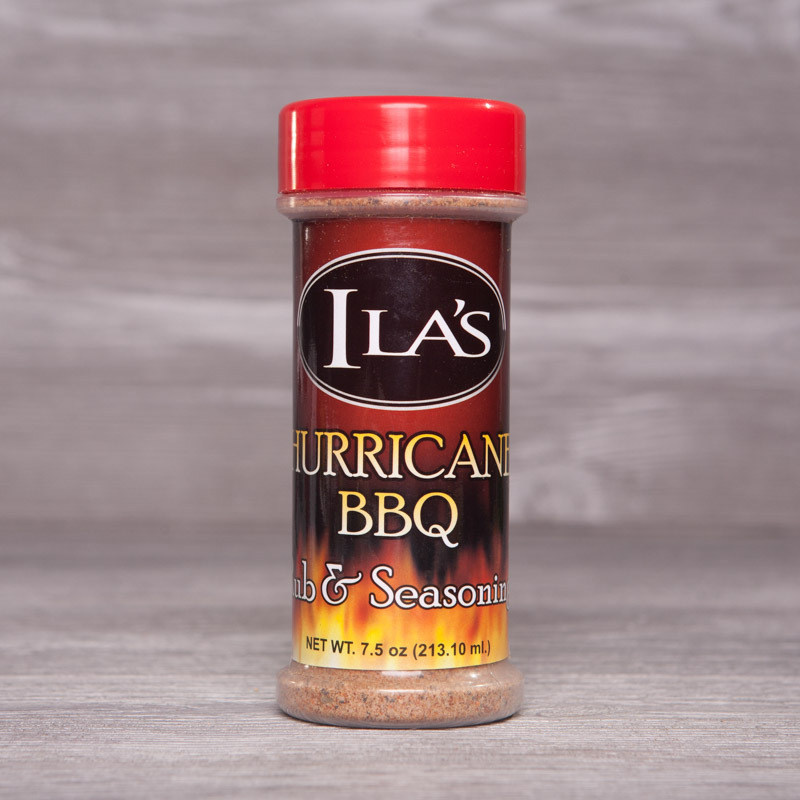 The original Ila’s product is the best seasoning you will ever use. 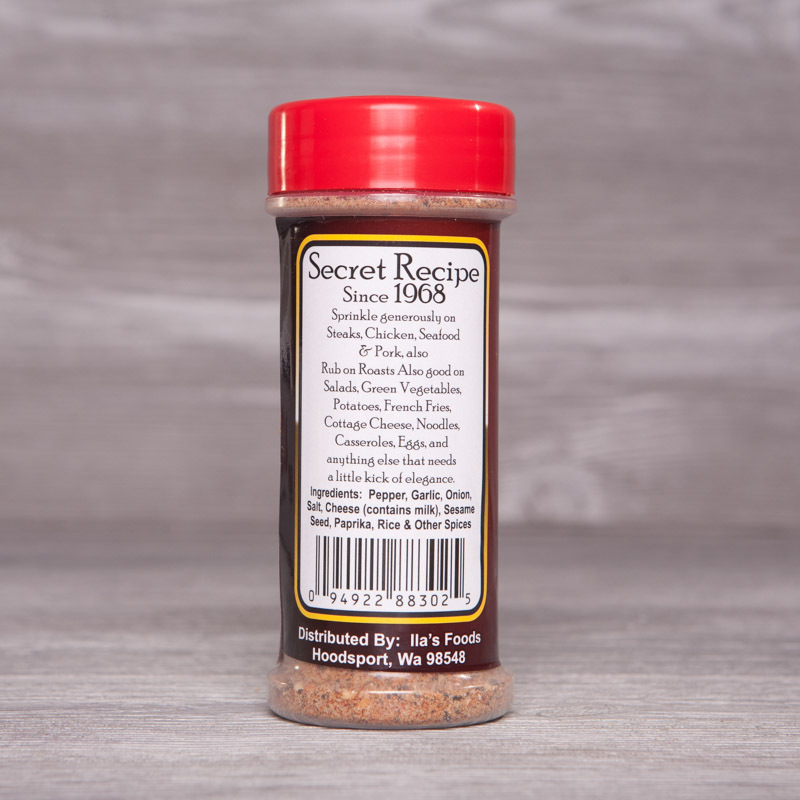 It is made in small batches, contains no MSG & will enhance the flavor of everything you are cooking. 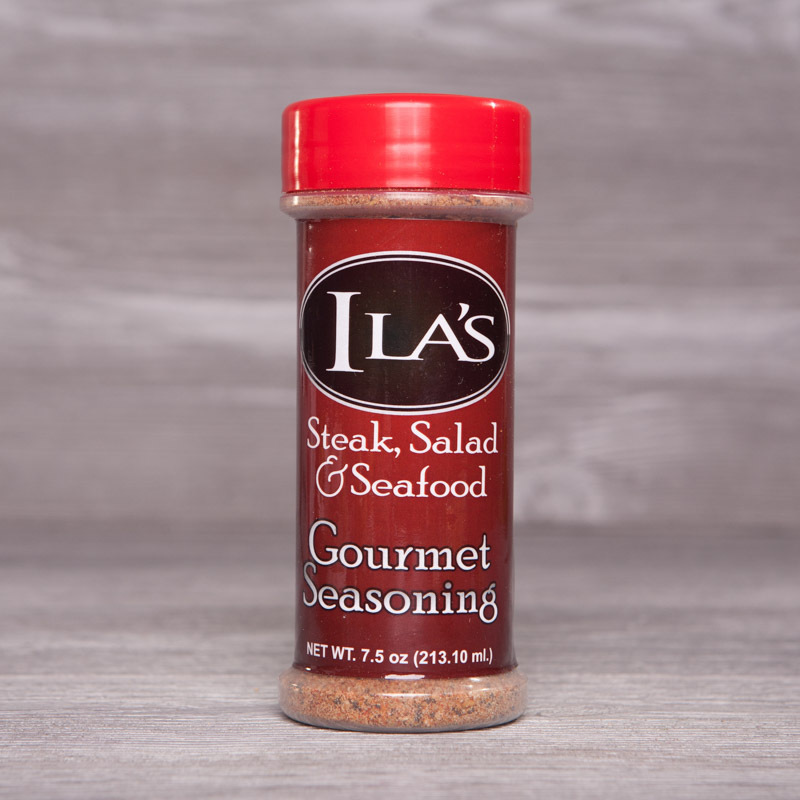 Sprinkle in soup, gravies, casseroles, on your meat and fish, Ila’s french fries were a hit with this seasoning sprinkled on top.